Give your fingers a workout with this excellent ebook. 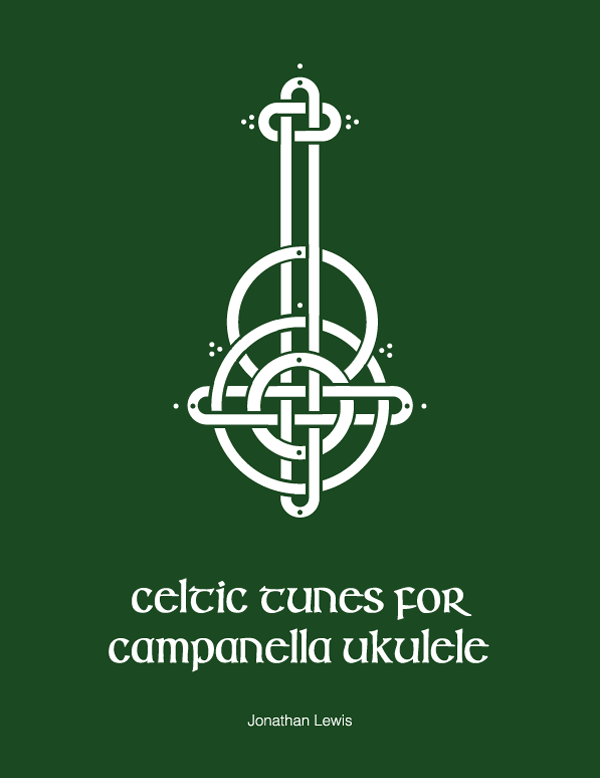 Written by Jonathan Lewis, Celtic Tunes for Campanella Ukulele features 40 campanella arrangements for you to tackle. Contained within the download is the 99 page tab PDF, individual MP3s and YouTube links to each tune. 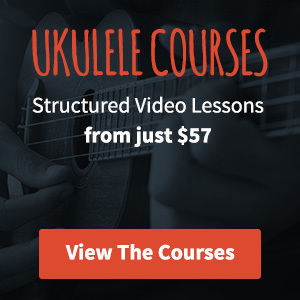 This is a great book for those looking to move beyond simple arrangements and it will really help you learn to move around and understand the ukulele fretboard. After working your way through the arrangements within the book you will become a much more proficient player. You’ll understand the fretboard so well that you’ll be able to begin arranging your own tunes in a campanella style. By the end of the book you’ll also a completely new arsenal of impressive tunes to perform. If you’re really looking to get to grips with campanella or you’re just looking to add a new dimension to your playing then this ebook offers excellent value at $19.